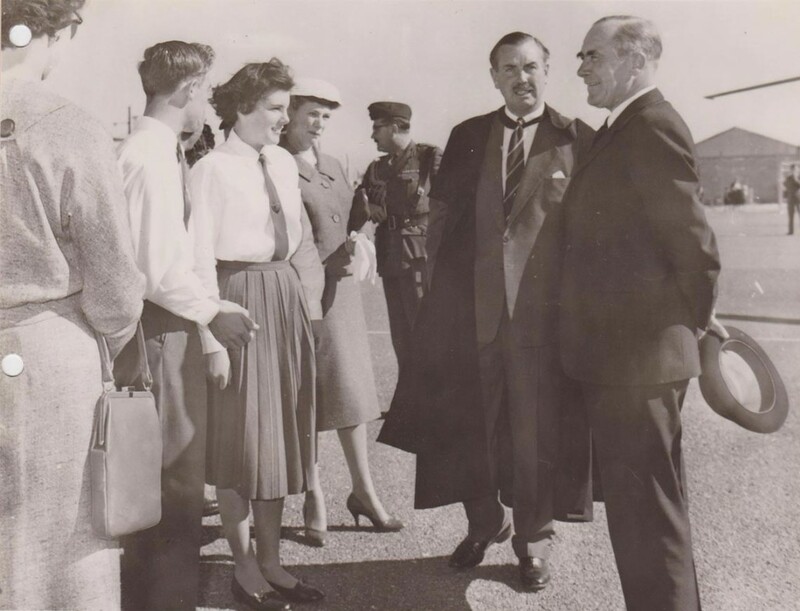 King Richard School was opened by Major General D. A. Kendrew in February 1958, welcoming 168 boarders and 88 day students. 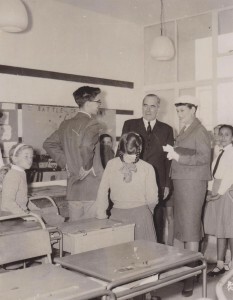 The school was still under construction: C Block didn’t yet exist, and the Annexe – previously the Nursing Sisters’ Mess – was awaiting conversion into classrooms. 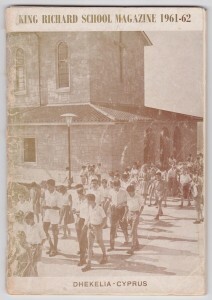 The closure in 1961 of Karaolos School, near Famagusta, brought new students to KRS, and a consequent shortage of teaching rooms. Lefkaritis buses became classrooms, with the teacher on the driver’s seat, while the passenger seats accommodated students. This was the period of noise and dust. C Block was constructed amid the din of pneumatic drills, mechanical shovels, and compressors, and in neighbouring B Block many staff ended up losing their voices! By 1962 most of the building work was complete, including St. George’s Church – latterly St. Barnabas’. Since 1958 KRS has seen thirteen headteachers, hundreds of teaching and support staff, and thousands of students. In 2009 KRS was federated with St John’s School, Episkopi. Ofsted adjudged KRS ‘Outstanding’ in 2013 & 2017. 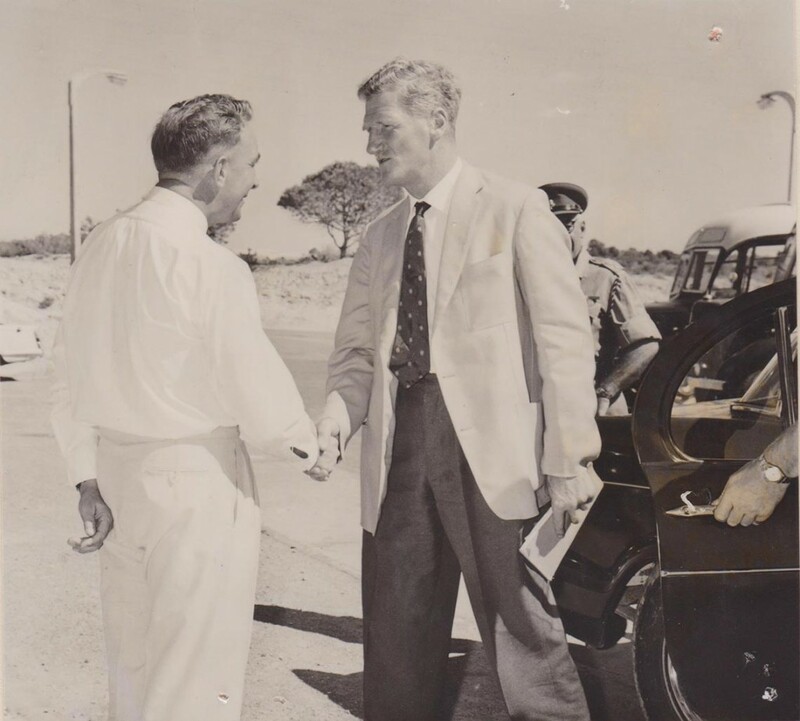 Over time, KRS has grown and developed, yet it remains a vital part of the Dhekelia community, with a proud history, enriching the lives of all who study or work here.